Developed by The Royal Academy of Dance as a pilot ptoject in response to a growing demand for ballet classes for older learners. This project identified psychological benefits of dance, such as perceived improvements in quality of life, as well as physiological advantages, such as improved balance. 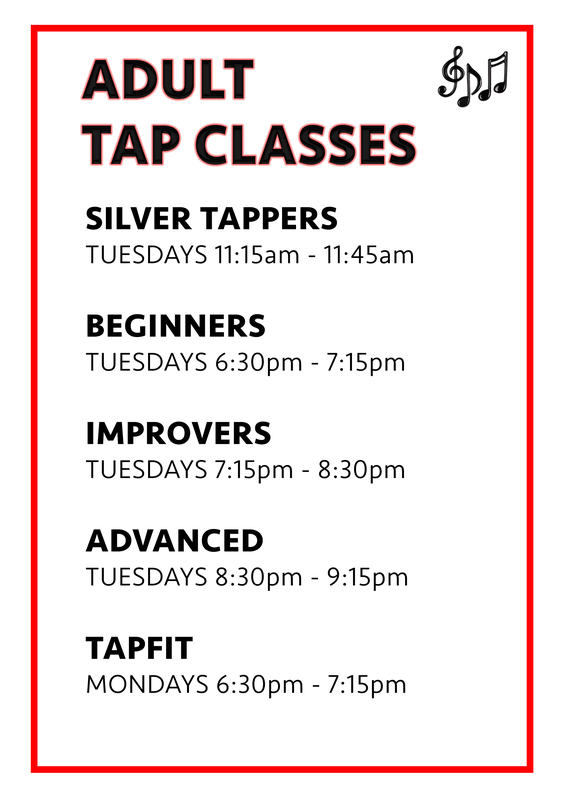 Classes are for both novice and experienced dancers. These classes will help improve mobility, posture, co-ordination and energy levels. 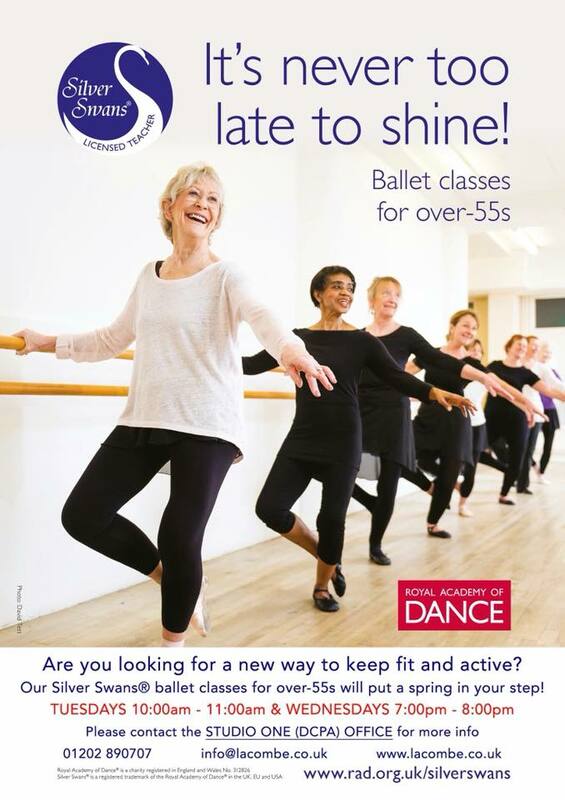 Our Silver Swans ballet classes for over-55s will put a spring in your step! 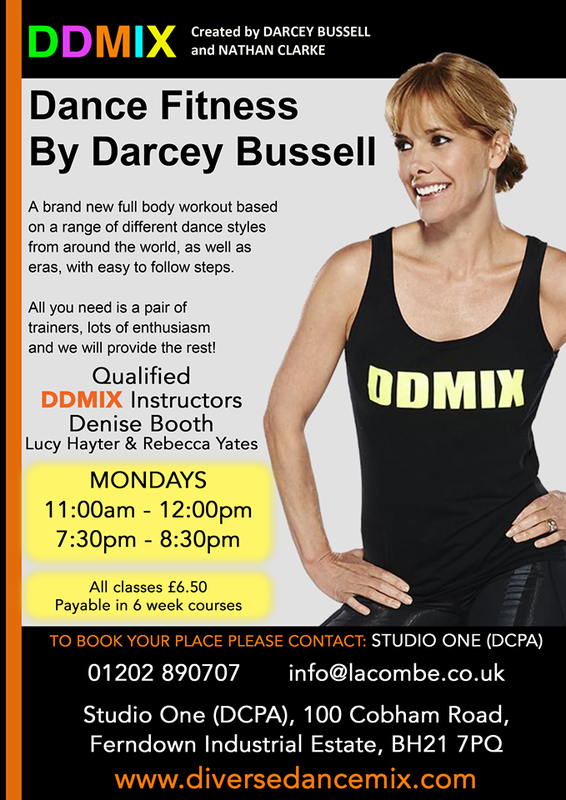 DDMIX is a new full body aerobic workout based on a range of different dance styles with easy to follow steps. The aim of DDMIX is to get people moving without being intimidated by the word ‘dance’ or the technicality of the steps, but instead to give a full body workout that is such fun that you don’t even notice that you are exercising. With the vast number of dance styles around the world to choose from, no one will ever get bored! 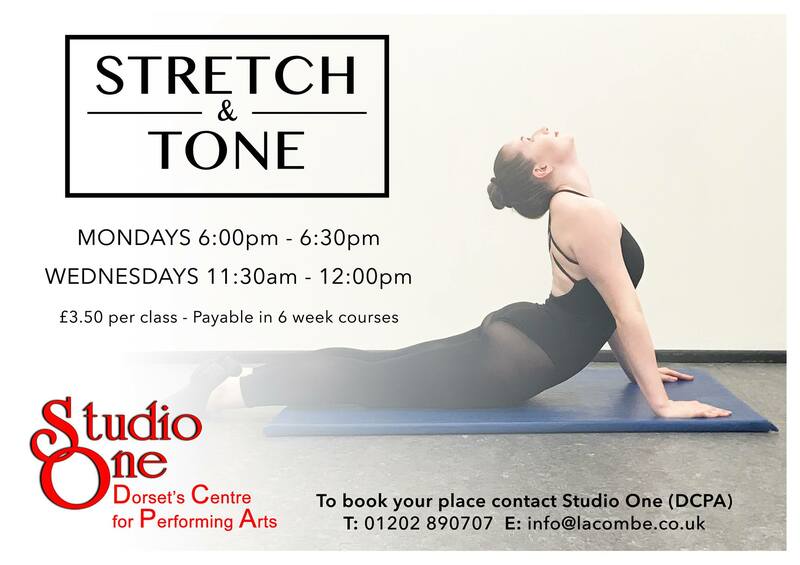 “NEW” LOW IMPACT STRETCH & TONE CLASSES!! Are you looking for improved strength and flexibility? Our aim is to help you MOVE, BEND & REACH more easily.